Writing fiction has been a life-long dream. I hope you enjoy reading my books as much as I enjoyed writing them. 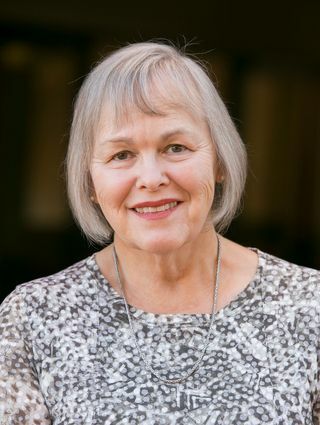 JoAnn Franklin was born in southern Illinois on a century-old family farm. She has worked as a journalist, educator, high school principal, and professor. Her Ph.D. is in educational leadership. She is currently writing a women's fiction series. The Raindrop Institute books follow the thought filled adventures of Dart Sommers, Ph.D., a full professor, as she works to prevent civilization collapse, to eradicate poverty, and to reverse environmental change. The problem--no one is paying attention to her research. The solution, The Raindrop Institute, a think tank, she's built to solve complex messy problems through insight. Her "aha" moment? She and the Raindrops, the four older women she trains to think differently, must bring the rain to untangle complexity. "The mind is a powerful, controlling force in our lives, and The Raindrop Institute books explore how our thoughts shape reality, and how we can nudge our brains into insight to find solutions to impossibilities." JoAnn lives in North Carolina with her husband, Richard, a stonecast statue of a yellow Labrador puppy, and fond memories of a black cat named Baxter. 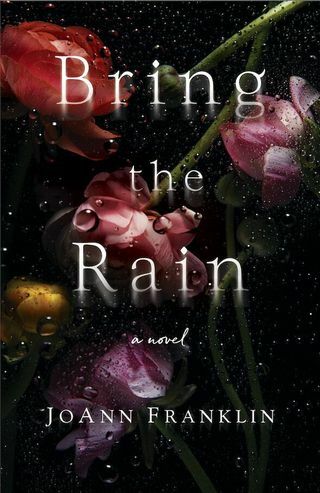 The second stand-alone book in The Raindrop Institute series, Bring the Rain, a Novel, is a story of a last chance at love if Dart has the courage to follow her heart. Pre-order now on Amazon. The fate of humanity rests upon the insight of one determined professor and her four renters. The third stand-alone book in The Raindrop Institute series is Robbie and Lea's story.